For the fifth year in a row, the Dental Tribune Study Club Symposium at GNYDM offers an ambitious schedule of continuing education lectures in various dental disciplines. All lectures led by experts in the field provide an invaluable opportunity to learn from opinion leaders, while earning ADA CERP C.E. Credits. We have developed a program that is both diverse and engaging, with every lecture offering you the practical guidance you seek to take back to the practice and put to immediate use. 10:00-11:00 (EST) Dr. Howard Glazer Baby Boomers Can Be Beautifil! 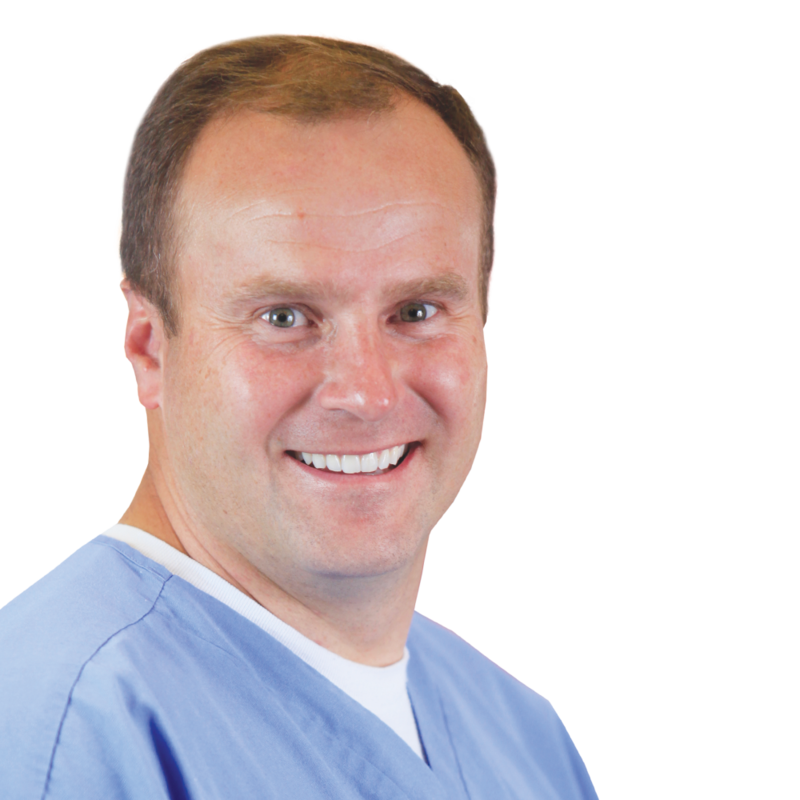 11:15-12:15 (EST) Dr. Mark Duncan Dentistry’s Dirty Little Secrets… What Is It That We Don’t Know. Some simple screens that will help highlight patients whose lives can be greatly improved – and in some cases lives actually saved!! Predictable—Areas of early decay are detected and mapped, successfully treated and easily re- evaluated. The “patient friendly” direct restoration repair instead of indirect replacement is a predictable minimally invasive option (The “Perimeter Prep”). Proactive – Easy effective bioactive sealants can be placed without the need for etching. Bioactive restorative materials enhance the healing of teeth and reduce restorative failure. Profitable – Many minimally invasive techniques are easier, and faster than traditional dentistry. Patients prefer to be treated in an office that practices minimally invasive dentistry. Participants will be introduced to a bone replacement material with an excellent track record in the orthopedic world and now available to dentistry. Its unique clinical properties will be explored, and several clinical cases reviewed.Session objectives:After attending, the participant will have the information to use the material in his or her own office and will be able to simplify socket preservation and bone grafting procedures. New materials can make traditional restorative techniques easier and more efficient. This fast paced program will cover a variety of day to day techniques in a step by step approach. Ultimately the attendee will be able to apply these techniques in their practice, with increased efficiency and productivity. 15:15-16:15 (EST) Dr. Mark Duncan Dentistry’s Dirty Little Secrets… What Is It That We Don’t Know. Dr. George Freedman presents an analytical summary of recently introduced dental products based on clinical experience. Utilizing simplifying, new instruments leads to preserving bone during extractions making implants more predictable. It’s a fact: lasers are here to stay in dentistry. They are tools that improve clinical results, open new treatment paradigms, significantly simplify many common headaches, and provide real, tangible return on the investment – if you implement them right.Learn from a real-world, wet-gloved general dentist who uses laser technology daily on every patient. Look at clinical AND financial results that demonstrate lasers can be a legitimate addition to every practice. “The 5th Annual DTStudyClub Symposia at the GNYDM 2012” is co-sponsored by Tribune Group GmbH. Tribune Group GmbH is a recognized ADA CERP and AGD PACE provider. 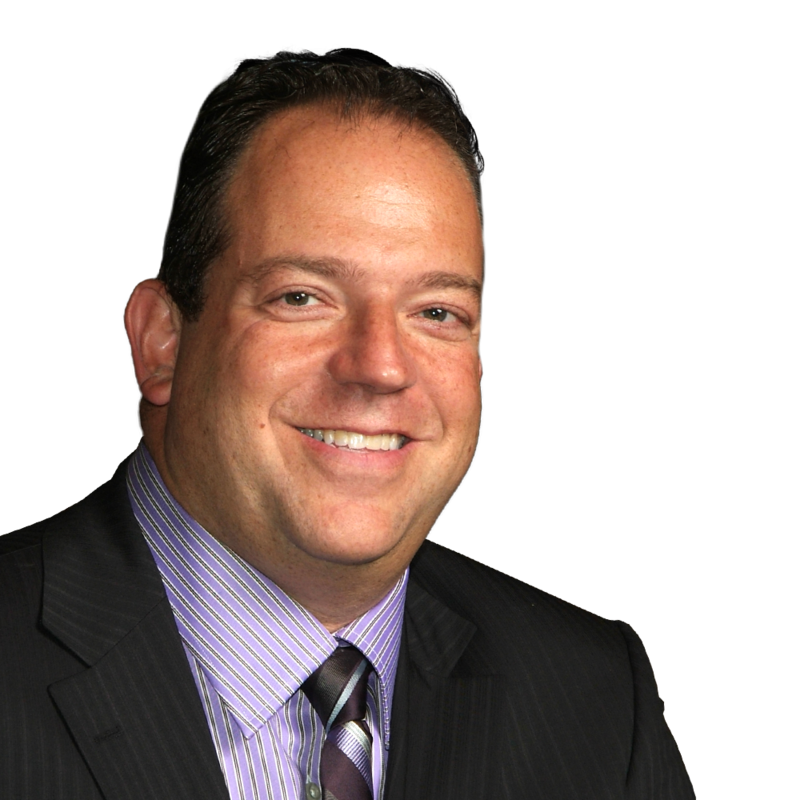 Dr. Ron Kaminer is a 1990 graduate from SUNY at Buffalo School of Dental Medicine. He maintains two practices, one in Hewlett, NY and one in Oceanside, NY. 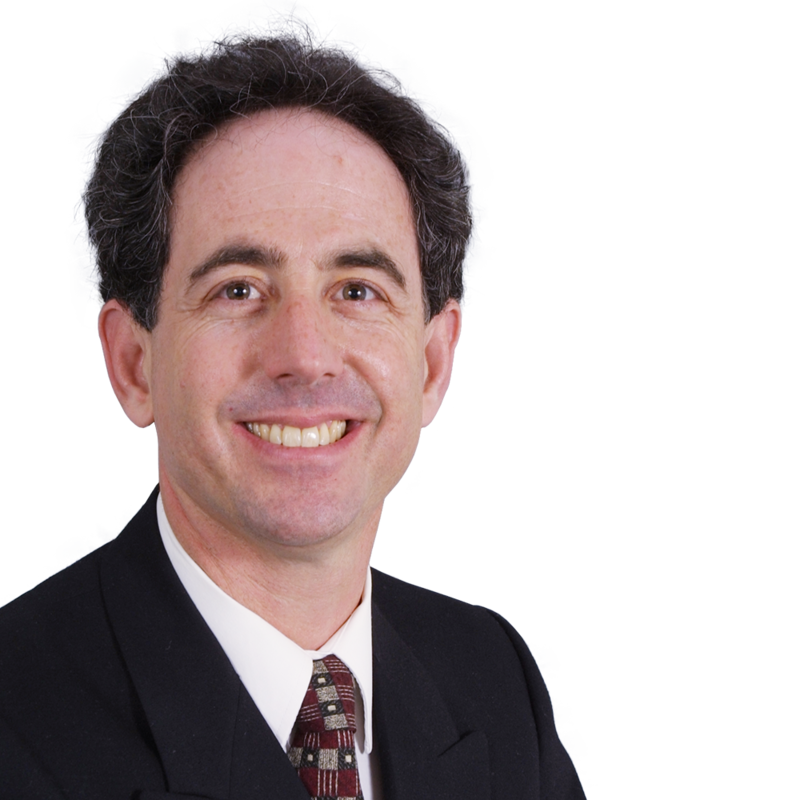 Dr Kaminer is an international expert in the field of dental lasers and has lectured on lasers and minimally invasive dentistry both nationally and internationally. He is the Director of the Masters of Laser training program in New York and is a clinical instructor with the International College of Laser Education. He evaluates new dental materials for the Catapult Group and sits on the advisory boards and is a clinical consultant for numerous dental manufacturers. He has authored numerous articles on dental lasers and minimally invasive dentistry and is an associate editor for Dental Product Shopper. He is a member of the Academy of Laser Dentistry, Academy of General Dentistry, International College of Facial Esthetic, and American Dental Association. He lives in Hewlett, NY with his wife and three children. 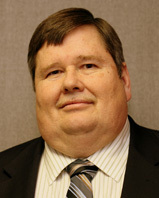 Dr. Ron Jackson is a 1972 graduate of West Virginia University School of Dentistry. 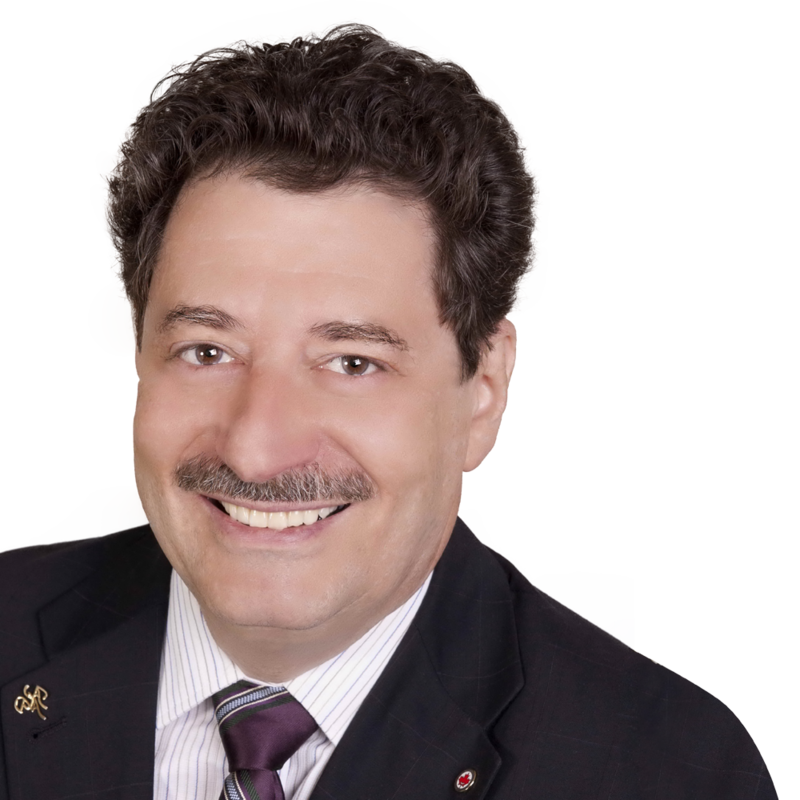 He has published many articles on esthetic, adhesive dentistry and has lectured extensively across North America and abroad. Dr. Jackson has presented at all the major U.S. scientific conferences as well as to Esthetic Academies in Europe, Asia and South America. He is an Accredited Fellow in the American Academy of Cosmetic Dentistry, a Fellow in the Academy of General Dentistry, a Diplomate in the American Board of Aesthetic Dentistry and is Director of the Mastering Dynamic Adhesion program at the Las Vegas Institute for Advanced Dental Studies. Dr. Jackson practices comprehensive restorative and cosmetic dentistry in Middleburg, Virginia. Dr. Robert A. Horowitz graduated from Columbia University School of Dental and Oral Surgery in 1982 having concentrated in periodontics and fixed prosthodontics. After completion of a one-year general practice residency, Dr. Horowitz finished a 2 year specialty training program in periodontics at New York University and the Manhattan VA Hospital. He began placing dental implants after taking implant surgery courses nationally and internationally in 1985. 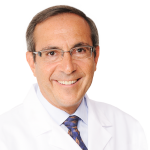 In 1996, Dr. Horowitz completed a 2 year fellowship program in Implant Surgery at New York University concentrating in bone grafting procedures. As a Clinical Assistant Professor in Periodontology and Implant Dentistry at New York University, he teaches and conducts research in bone grafting. Dr. Horowitz also teaches in the Department of Oral Surgery and conducts research in the Departments of Biomaterials and Biomimetics and Oral Diagnosis. Dr. Horowitz has lectured and published nationally and internationally. He has also performed research in bone grafting, extraction socket augmentation and the placement of dental implants in areas of limited available bone. Current research includes prospective, multi-center, international studies on a number of bone replacement materials, periodontal regenerative materials, minimally invasive surgical techniques, guided surgery and implant surfaces/designs. Dr. Horowitz is currently conducting research on bone graft materials and growth factors for use in periodontology, extraction socket therapy and implant dentistry. Some of the growth factors increase the speed and predictability of new bone attaching to the root surface in a periodontal lesion. Other growth factors improve the ingrowth of vital bone in the area of a recent tooth extraction or in the part of the jaw where a significant amount of bone has been lost due to periodontal disease, trauma or prior extractions. 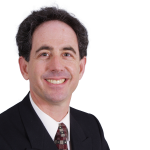 Dr. Horowitz is available to lectures to national and international groups on many topics related to Increasing Case Acceptance Through Digital Technology and Predictable Bone Regeneration. Some of these topics include predictable methods to maintain bone after teeth are extracted and new periodontal regenerative processes to maintain and improve the bone levels around teeth with bone loss. Dr. Horowitz can demonstrate the uses of dental implants to replace one or more teeth with fixed crown – type restorations or the use of implants as anchors to help improve the stability of removable bridges or dentures. 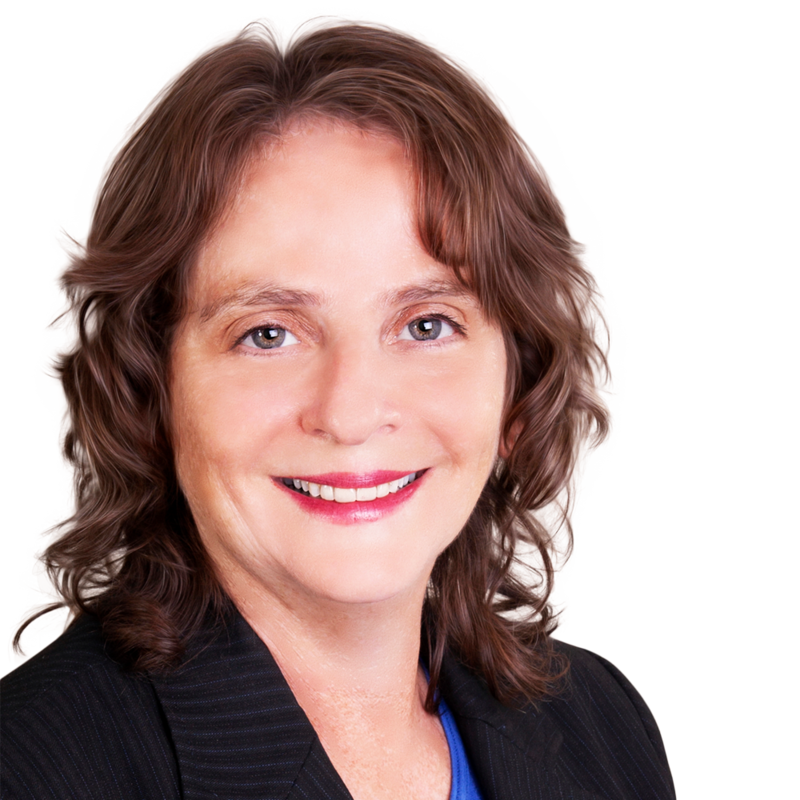 Dr. Rethman is a board-certified periodontist with over five years of general practice experience. He is also a dental research scientist and a former Director of the U.S. Army Institute of Dental Research, as well as a past-President of the American Academy of Periodontology. Dr. Rethman also recently chaired the ADA’s Council on Scientific Affairs for an unprecedented three years and has recently chaired and/or served on numerous expert panels that systematically assessed the scientific literature to provide up-to-date information regarding a variety of important clinical topics. 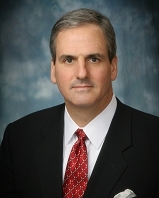 Dr. Duncan received his college and post-graduate studies at the University of Oklahoma culminating with a D.D.S. degree in 1995. Following Dental School, Dr. Duncan vigorously pursued continuing education twice being recognized as the leader in the State for Continuing Education. He completed the surgical and prosthetic sections with the Misch Implant Institute earning a Fellowship with the Institute as well as holding Diplomate status with the International Congress of Oral Implantologists. He has also earned the Fellowship with the Academy of General Dentistry in the shortest time period allowed by the Academy. He considers his real advance in education to have started with his journey through the Las Vegas Institute. In 2002 he started a scratch practice in Oklahoma City and he now focuses on cosmetic and comprehensive restorative neuromuscular dentistry and airway management. He is a graduate of the world-renowned Las Vegas Institute for Advanced Dental Studies (LVI), and was given the honor of being a clinical instructor for the institute in 2002. He teaches dentists from all over the world in the latest treatments for cosmetic dentistry, full mouth reconstruction, and neuromuscular occlusion. He also belongs to many dental organizations and has served as the Editor for the Oklahoma Academy of General Dentistry and on the Board of the Oklahoma County Dental Society as CE Chair. He is a Board Member of the IACA and lectures on aesthetics, occlusion, CAD-CAM technology, and practice management nationwide and serves as development consultant to several dental manufacturing companies and dental think-tanks. Dr. Duncan sees dentistry as an incredible opportunity to improves the health and wellness of people and is excited to share his passion and perspective! Louis Malcmacher DDS, MAGD, maintains a general dental and facial esthetic practice in Cleveland, Ohio. He is an internationally known lecturer, author, and dental consultant, known for his comprehensive and entertaining style. Dr. Malcmacher is the President of the American Academy of Facial Esthetics, an evaluator emeritus for Clinicians Report, a master of the Academy of General Dentistry, a fellow of the International Association of Dental Facial Esthetics, a fellow of the World Clinical Laser Institute, a visiting lecturer at a number of Universities, a contributing editor for Dentistry Today, a spokesperson for the Academy of General Dentistry, has served as a consultant to the Council on Dental Practice of the American Dental Association, a monthly columnist and contributing editor for Dental Economics, AGD Impact, Dental Tribune, and The Dentist’s Network Newsletter. 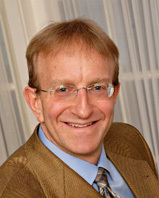 Dr. Malcmacher is a frequent contributor to the dental literature, having lectured on and published numerous articles about adhesive resin dentistry, crown and bridge procedures, removable prosthodontics, implant dentistry, dental technology, practice management, periodontics, esthetic dentistry, total facial esthetics, and halitosis therapy. He has lectured at many major dental meetings and local dental societies throughout the US, Canada, Europe, and the Middle East. 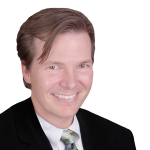 Dr. Malcmacher publishes The Common Sense Dentistry Newsletter which is received by over seventy thousand dental professionals each month. Dr. Malcmacher has been named a Leader in Continuing Education by Dentistry Today for the fourteenth straight year. Dr. Malcmacher and his educational organizations has presented nearly 20,000 hours of continuing education throughout the world and has published thousands of articles in dental journals over the last 30 years. Dr. Glazer is a Fellow and Past President of the Academy of General Dentistry, and former Assistant Clinical Professor in Dentistry at the Albert Einstein College of Medicine (Bronx, NY). He has been a visiting clinician at several universities around the country including: SUNY – Buffalo, Univ. of Minnesota, Univ. of California – San Francisco, Univ. of Texas – Houston, Univ. of Florida – Gainesville, and the Univ. of Missouri – Kansas City. Additionally, he is a Fellow of the American College of Dentists; International College of Dentists; American Society for Dental Aesthetics, the American Academy of Forensic Sciences, and a Diplomate of the American Board of Aesthetic Dentistry. Dr. Glazer is an Attending Dentist at the Englewood Hospital (Englewood, NJ). Additionally, Dr. Glazer is the Deputy Chief Forensic Dental Consultant to the Office of Chief Medical Examiner, City of New York. For the past several years, Dr. Glazer has been named as one of the “Leading Clinicians in Continuing Education” by Dentistry Today, and most recently was named as one of the Top Dentists in New Jersey by New Jersey Monthly magazine. He lectures throughout the United States, Latin America, Canada, Europe, Scandinavia, India, Korea, Japan, Israel and China, on the subjects of cosmetic dentistry, forensic dentistry and patient management. 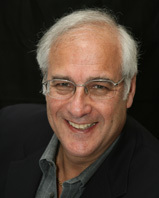 Dr. Glazer is a frequent author of dental articles and has been published throughout the world. Currently he publishes a monthly column in AGD IMPACT entitled “What’s Hot and What’s Getting Hotter!” He maintains a general practice in Fort Lee, NJ. Gary Henkel, DDS, operates the Pine Run Dental and Implant Center in suburban Philadelphia, Pennsylvania. The practice emphasizes dental implant and full mouth rehabilitation, microscope enhanced dentistry, and is equipped with cone beam tomography and digital radiography. Dr. Henkel lectures and consults nationally and internationally on dental implants, 3D imaging, endodontics, and bone and extraction socket preservation. He is a master in the Academy of General Dentistry, and has taught at University of Pennsylvania and Thomas Jefferson University Hospital. He consults for Vista Dental Corp. on endodontic products, Cadent Corp. on the Itero digital impression system, and teaches and consults with Osstem Corp., new to the US in the dental implant field. Dr. Henkel is also involved with cone beam beta testing for Imaging Sciences Corporation and Gendex, and lectures for them nationally. He has been asked to lecture for the Perio Institute and Alvelogro on bone preservation. 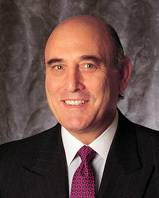 1981-1982 – Schupack Dental Associates Philadelphia, Pa.
1981-1982 – Associate-Irvin Friedman D.D.S. 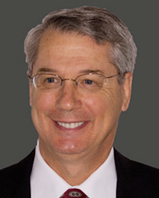 1982-Present – Gary L. Henkel D.D.S. 1979-1985 – Assistant Clinical Instructor, Thomas Jefferson Hospital, School of Dental Hygiene, Philadelphia, Pa.
1979 – Winner, Student Table Clinic Competition, University of Detroit, ADA Annual Meeting, Anaheim, Ca. Dr. David Hoexter is a Clinical Professor at Temple University in Philadelphia, Pennsylvania in the Periodontal / Implant Department. 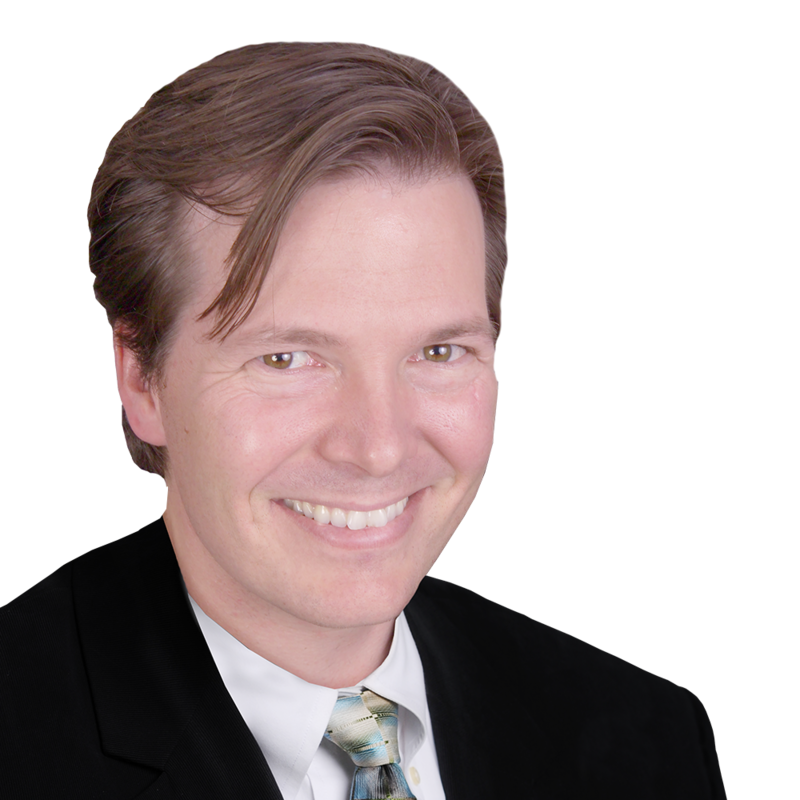 Dr. Hoexter is director of the International Academy for Dental Facial Esthetics, an organization that combines physicians and dentists with other related fields in research and relates it findings to clinical practice. He was Clinical Professor in Periodontics at the University of Pittsburgh, Pa. He received his degree from Tufts University where he was an adjunct Professor in Periodontics. He is a Diplomate of Implantology in the International Congress of Oral Implantologists and a Diplomate American Society of Osseointegration. He is a Diplomate of Dental Esthetics from the American Board of Aesthetic Dentistry, and was awarded the Outstanding Dentist of the Year by the New York MDS. He is Editor in Chief, Dental Tribune, USA. Dr. Hoexter lectures internationally and nationally and has published over 100 articles and contributing chapters in books. He has been awarded 12 fellowships and maintains a practice in New York City limited to periodontics, implantology and cosmetic periodontal surgery. 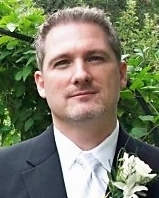 Dr. Evans has been involved in Internet practice marketing since 1995. He has expertise in how consumers search for health care information online, the optimum design and construction of practice websites, website search engine optimization (SEO) and the strategic development for Internet marketing. He is often asked to lecture about Internet marketing, both domestically and internationally, particularly on new developments and trends in this rapidly changing environment. 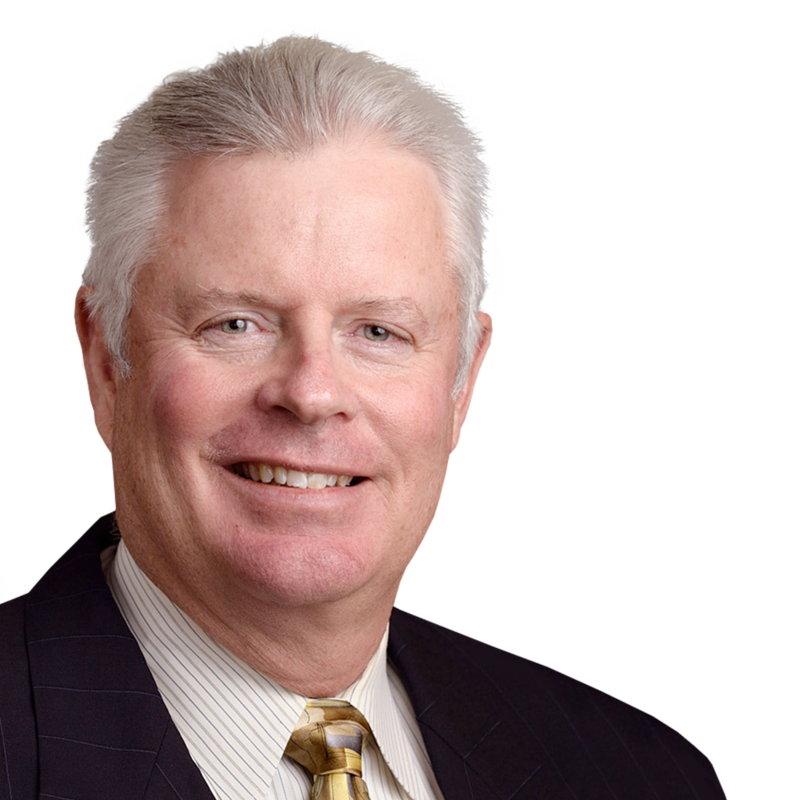 Dr. Evans is CEO of Ceatus Media Group, which owns and manages the most successful and highly visible online directories for Dentists and LASIK, Plastic and Bariatric surgeons. He has been instrumental in developing Internet strategies for numerous dental practices worldwide. He and his team also oversee the SEO for more than 100 dentist and surgeon websites. Dr Evans received a BS from the United States Air Force Academy, a MS and MBA from Wright State University and Ph.D. from Indiana University. 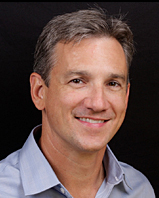 Dr. Glass graduated from the University of Alabama School of Dentistry in 1995 and earned a certificate in Endodontics from Temple University School of Dentistry in 1997. 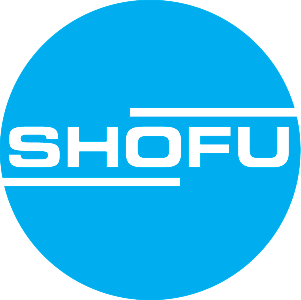 He has maintained a private practice limited to Endodontics in Alpharetta, Georgia since 1997. Dr. Glass is a member of numerous dental associations, including the American Association of Endodontists and the Hinman Dental Society. He is Board Certified in Endodontics and serves as a Lieutenant Commander in the United States Navy Reserve.